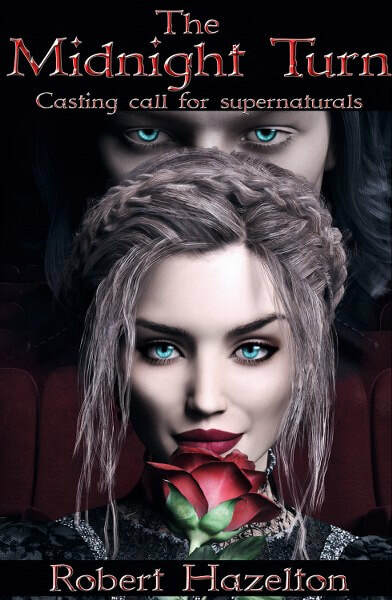 Usually featured every Wednesday, the SHANNON MUIR’S INFINITE HOUSE OF BOOKS weekly column is a place at Shannon Muir’s author website open to interviews and guest posts from other authors. One thing Shannon firmly believes in for readers not only to learn about new books available, but about those who craft the tales behind them. As its name implies, SHANNON MUIR’S INFINITE HOUSE OF BOOKS weekly column features writers from all genres of fiction who want their potential audience to get to know them, and their works, better – and occasionally may offer features from Shannon herself that support readers to discover words. For about the next week – this past Tuesday through the weekend – SHANNON MUIR’S INFINITE HOUSE OF BOOKS takes over author SHANNON MUIR’s website for a little March madness by bringing you highlights for new reads each day as we build up the excitement for the 6th anniversary of SHANNON MUIR’S INFINITE HOUSE OF BOOKS in April. 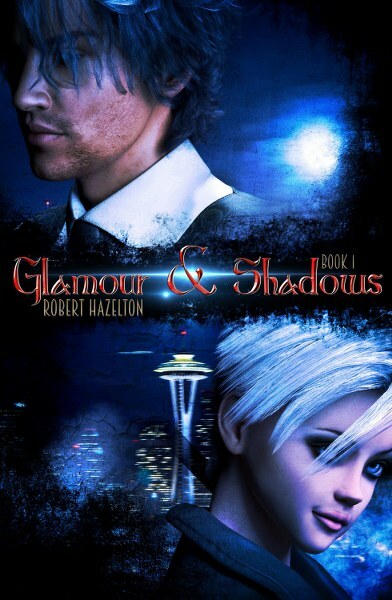 Today, we feature a guest post from the author of the GLAMOUR AND SHADOWS series. 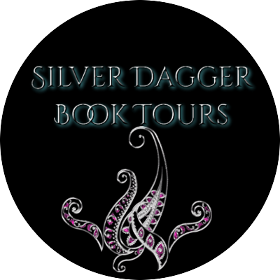 DISCLAIMER: This content has been provided to SHANNON MUIR’S INFINITE HOUSE OF BOOKS by Silver Dagger Book Tours. No compensation was received. This information required by the Federal Trade Commission. 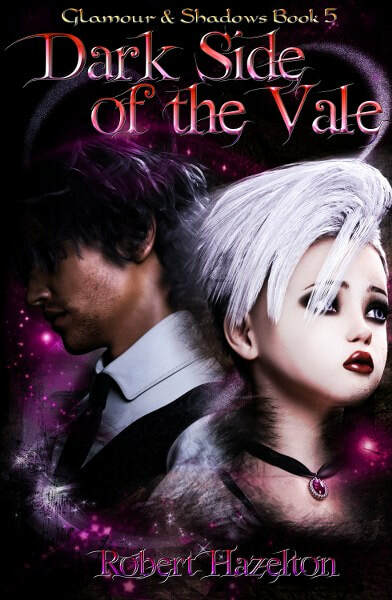 The Urban Fantasy genre has been inundated with many great stories from hundreds (if not thousands) of fantastic writers. I’ve always found it fascinating but m first exposure to the idea of it came from the Shadowrun roleplaying game. My uncle gave it to me for Christmas. He did so because the original book was set in Seattle but what it did for me is open my mind to possibilities. To that point, Elves, Dwarves and Orcs lived in the pages of fantasy novels. They were Lord of the Rings, Dungeons and Dragons and old school video games. They didn’t use handguns or computers, they weren’t in a modern world and while Shadowrun is set in a cyberpunk future, changing it up got me thinking. I didn’t think much more about the genre until Vampire: The Masquerade came out. 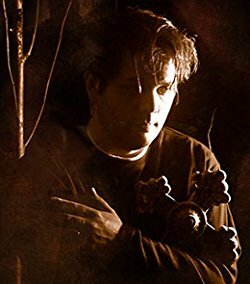 As a goth kid in the 90s, I became absolutely addicted to that game and as they came out with other monsters in the modern world, the urban fantasy genre unfolded for me. 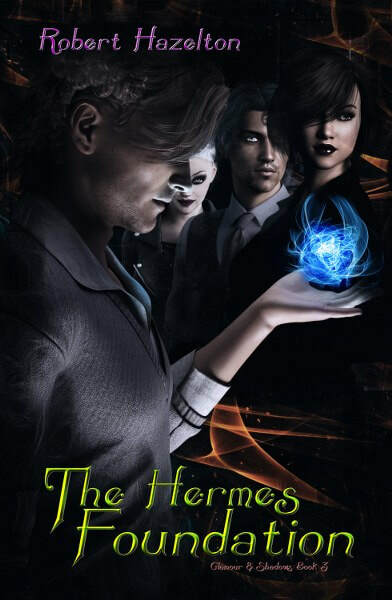 I started thinking of my own versions and the very first story I came up with was the basis for The Hermes Foundation. Much later, I started thinking about Glamour & Shadows. So while that may be how I came to enjoy the genre of urban fantasy, I started writing in it because I loved playing with pop culture and monsters. Having them indulge in video games, movies and the types of things we find entertaining, all while dealing with their own intrigues, made it unique and fun. This is why Ophelia is an avid gamer and consumer of cinema. Ultimately, I find it comfortable to write in the Urban Fantasy genre and I love playing with the real world and all that mysticism. It’s served me well for this series and the one offs I’ve put together as well. It affords me the opportunity to twist things up and make them unique all while building fresh stories with a tried and true mystery foundation. Society stories all begin with a dimming of the lights. grates on the other’s nerves. detective’s lives may change forever in the process. 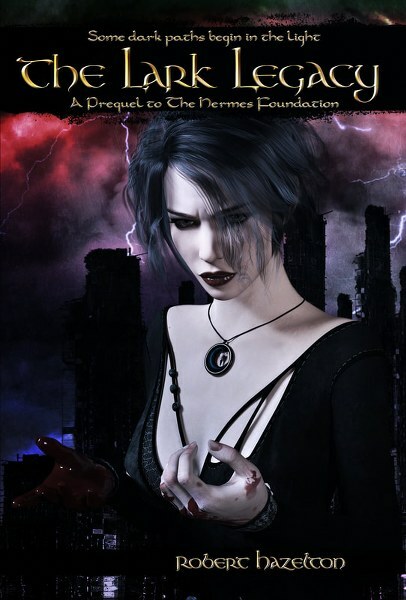 Spark comes a vampire story with heart, soul and a twenty-sided die. woman without her nervously eyeing the door). not a chemical reaction to bottled blood. and the end of days. the third book set in the world of the Society. never dreamed it would put her on a dangerous path of discovery. he finds something far more insidious than a random invasion. various conventions, talk shows and workshops across the country. Taylor, the handsome screenwriter hired to adapt the book. an extreme version of three serial killers terrorizing the country. and monsters can work together. case and the task of playing politics with their new human colleague. world: a certain Society hitman looking for something dear to him. 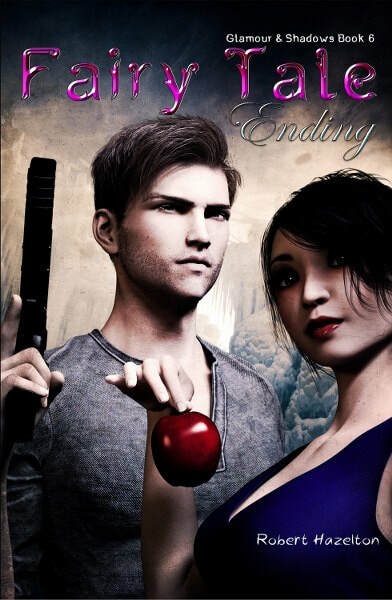 control, she may just get the fairy tale ending she’s always hoped for. edicts of her father, sending them both on a course to their fates. extensively and performed countless shows in exotic locales. Steven Pressfield to be his biggest influences.